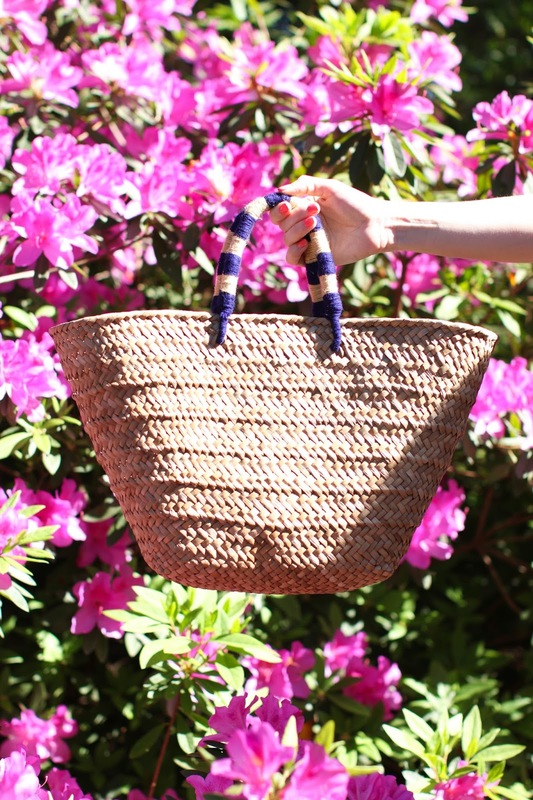 Straw bags for spring. Groundbreaking. I know it's nothing new, but I have come to love straw bags for spring and summer. 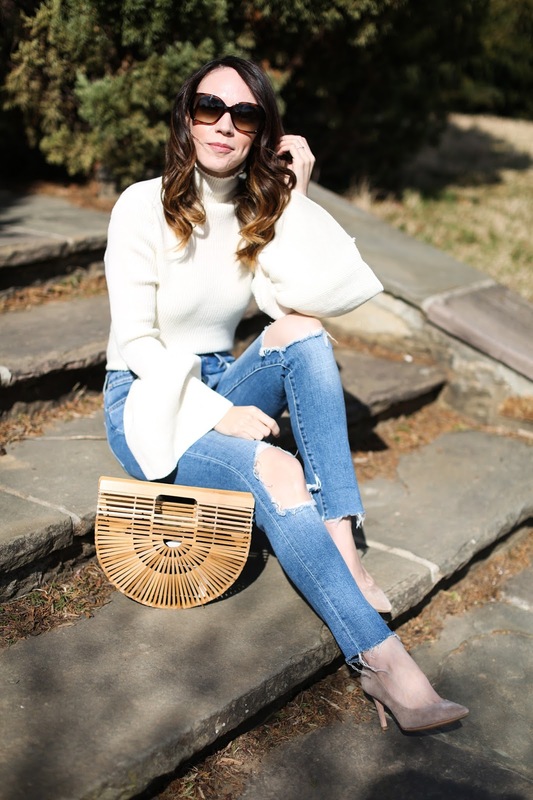 While I love a bold and structured handbag, many times I find them too heavy for my warmer weather wardrobe. I love how light and fun straw designs can be and in many instances are much less expensive than other handbag styles. Below are some great options for clutch styles, traditional totes and then some amazing splurge styles.